MOVE IN READY!!! OPEN HOUSE SAT. APRIL 6TH 12-3. All you need is you and your furniture. 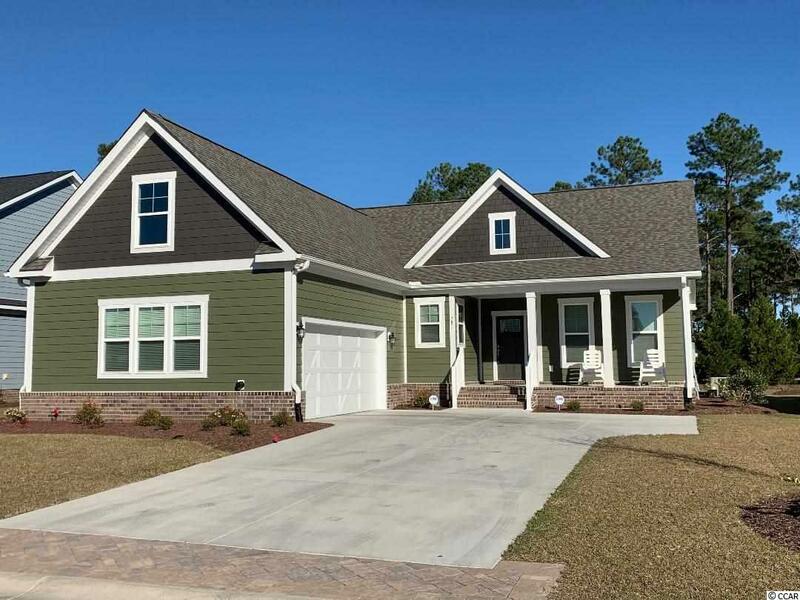 This well built low country beautiful home is not even a year old. The home sits on a oversized landscaped lot with a courtyard style driveway. The large front porch is a great place to watch the swans swimming in the lake. Lake view from porch and kitchen. 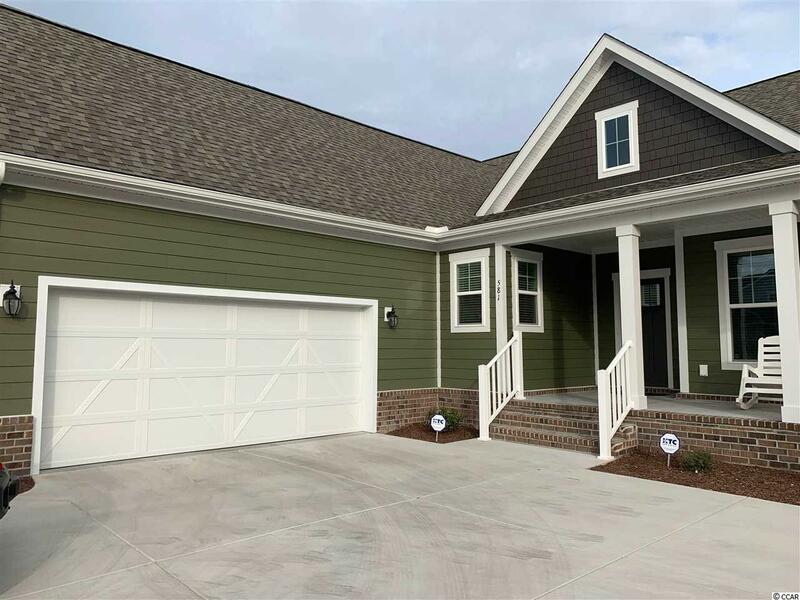 The home features upgraded trim package with 7 1/4 inch baseboards, cased windows and openings, counter height peninsula with granite overhang to name a few. The easy access kitchen features granite countertops, upgraded cabinets, convection/microwave oven, gas range, and upgraded 3 drawer refrigerator. All stainless steel. The open concept dining and great room features an upgraded fan and tray ceiling that is a great living space and great for entertaining. The master suite includes tray ceiling in the bedroom, double sink cultured marble vanity, tile shower with grab bars, water closet, and good sized walk-in closet. The other two bedrooms share the second large bath and both include upgraded ceiling fans. All bathrooms feature comfort height vanities and toilets. Off the kitchen is the laundry room and a second foyer off the two car garage. Washer and dryer are also included. 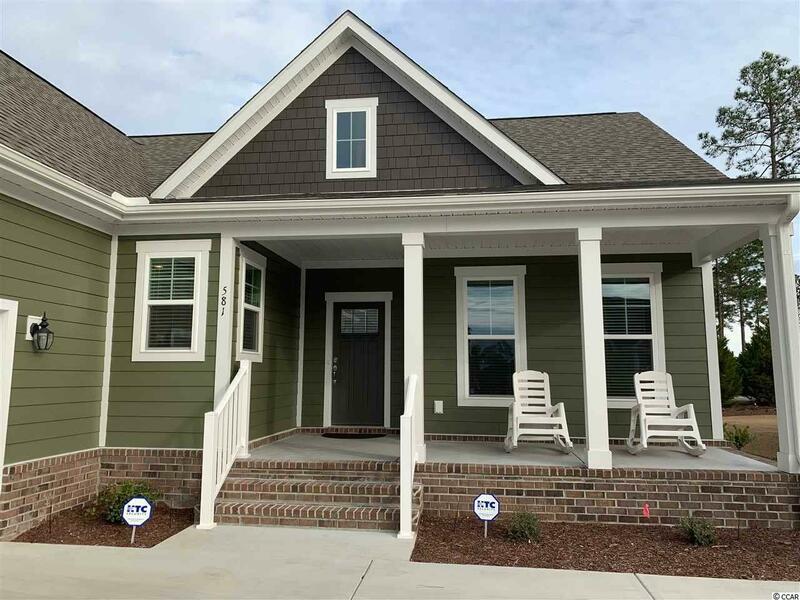 Large screened porch is ready for you to enjoy fresh air and relax. Small patio off the porch is great for grilling. Expansive backyard with tree line privacy. Rinnai tankless natural gas water heater is an energy efficient upgrade. All window treatment convey. Home also includes motion detector security lights and security system. 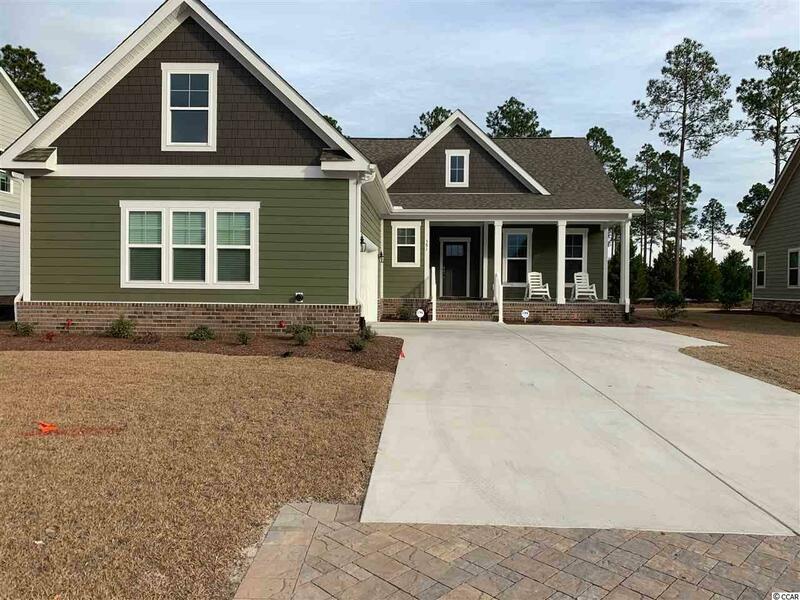 This ready to move in home is located one of the most sought out neighboorhood in Carolina Forest. Indigo Bay's awesome amenities include: a huge pool area, fitness center, bathrooms, kitchen, indoor and outdoor fireplaces, and a 56 acre pond with a beautiful view conveniently located close to the award winning school system and just a short drive to the hospital, MB Airport, shopping, dining, entertainment, golf, area attractions, the beautiful ocean. This awesome home is a MUST SEE!!!! Owner would like to lease back the home if possible.